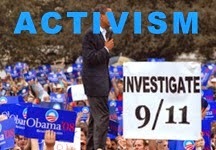 Recently, I wrote a petition for people to sign called a "Statement For 9/11 Justice." As of right now, there are 278 signatures. Not bad considering it was posted 5 days ago. 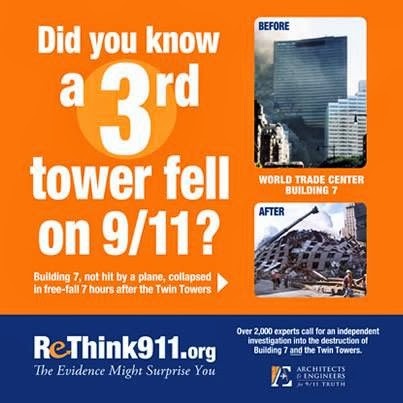 Some of the people that have signed it that you may have heard of are 9/11 Family Member Lorie Van Auken, 9/11 Family Member Donna Marsh O'Connor, 9/11 First Responder Reggie Cervantes, 9/11 Whistleblowers Coleen Rowley and Sibel Edmonds, Cindy Sheehan, Ray McGovern, Dahlia Wasfi, John Judge, Daniel Sunjata, and journalists Pepe Escobar, William Rivers Pitt, and Jeremy R. Hammond. A big thank you to them for lending their names to this statement. The reason I wrote this statement was because I believe it is imperative that one like it exists. I believe we need to collectively put our feet down on this issue. 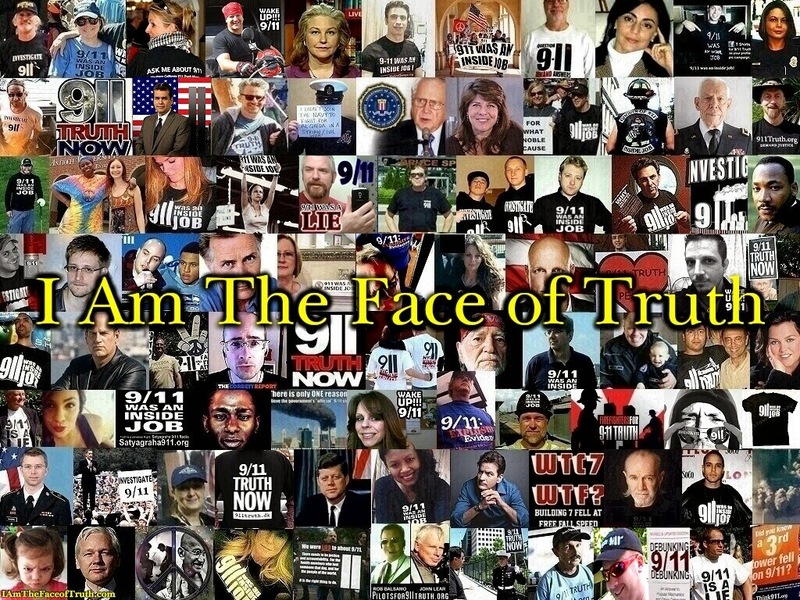 Our media and our politicians will not tell the people the truth, so it is up to us to do so. The killing and the dying needs to stop, and the loss of our civil liberties needs to stop. The world needs to know there is no justification for any of it. I am hoping this statement goes viral. I am hoping that millions sign it. Can you imagine how powerful a statement that would be? I am hoping that people still care enough to do so. I can't get people to sign this on my own. I need your help. Please tell your family and friends about it. Please post it where you can. Your help is very much needed, and will be very much appreciated. So, we are off to a great start, but it could be a lot better. Please do what you can. Thank you. 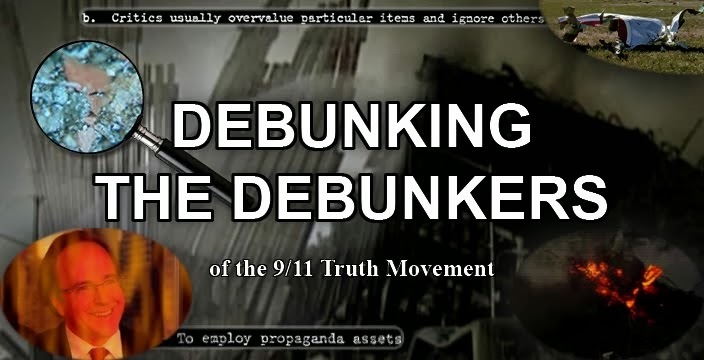 Noam Chomsky debunked on 9/11 Truth!